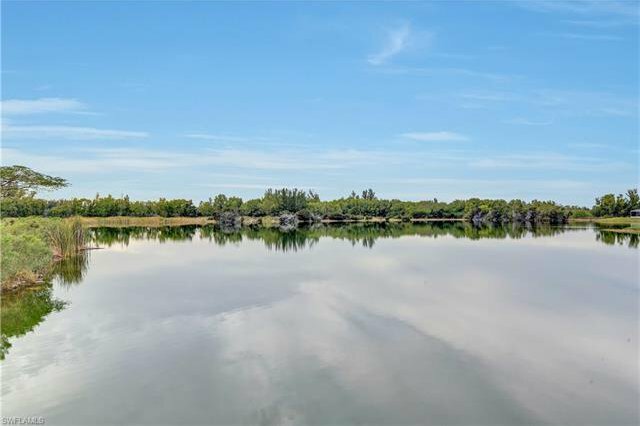 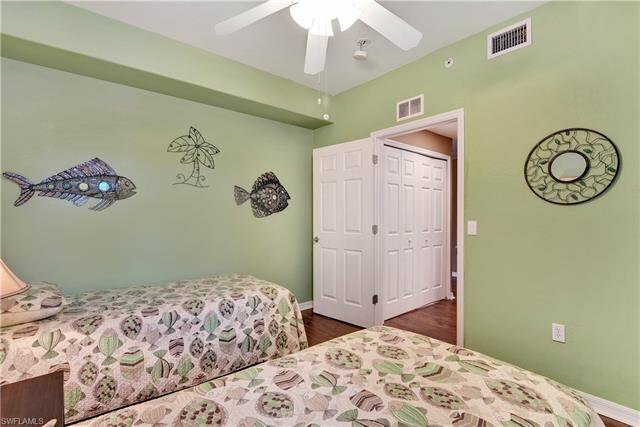 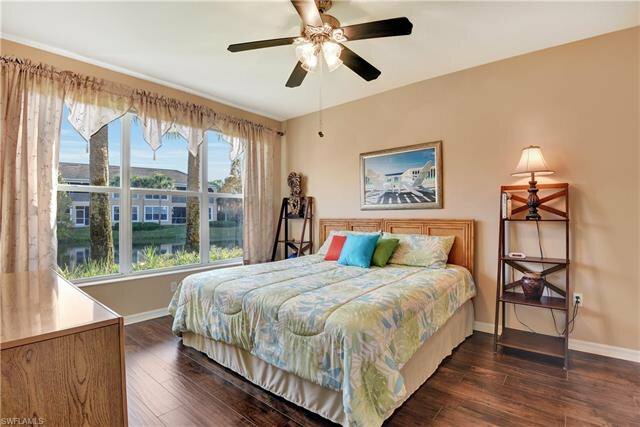 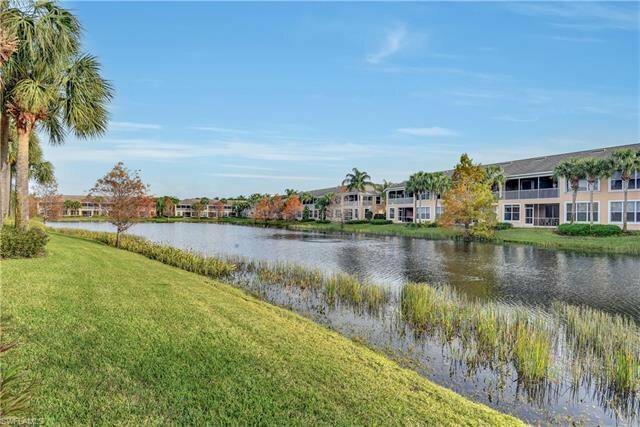 First floor lakefront condo in Sandoval! 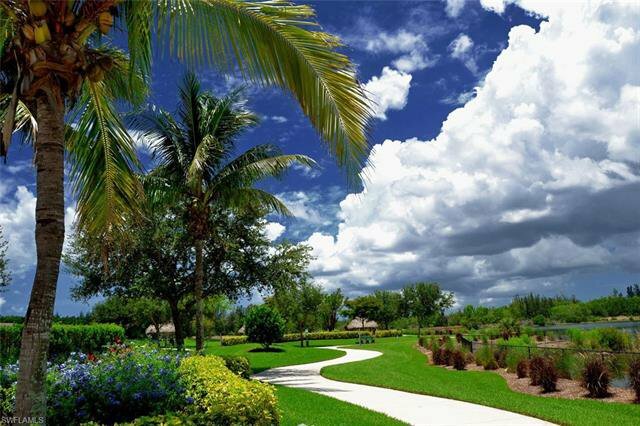 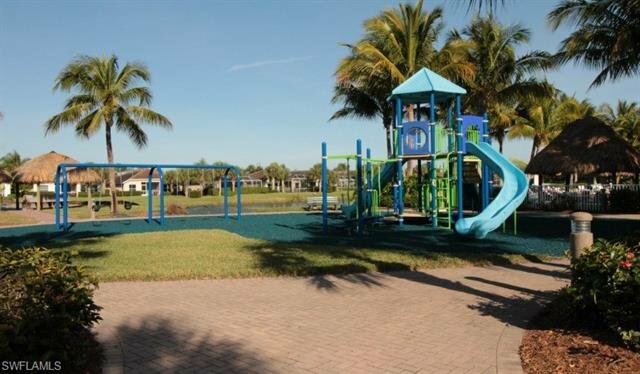 Live in one of Cape Coral's best gated communities w/ resort style amenities giving your entire family lots of activities to enjoy. 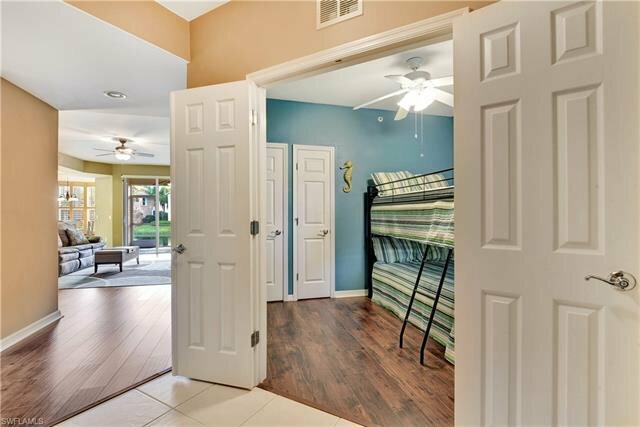 Offering just under 1,400 sq. 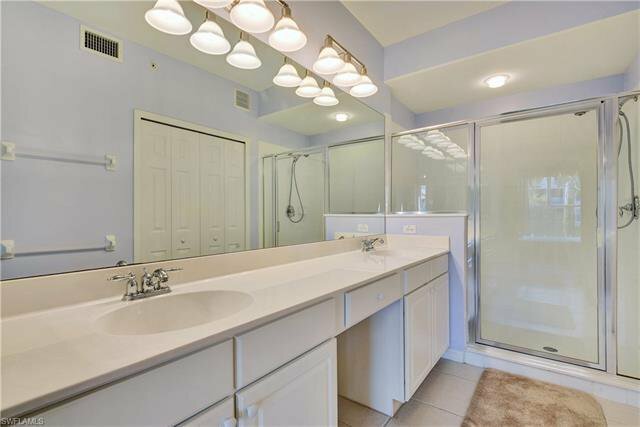 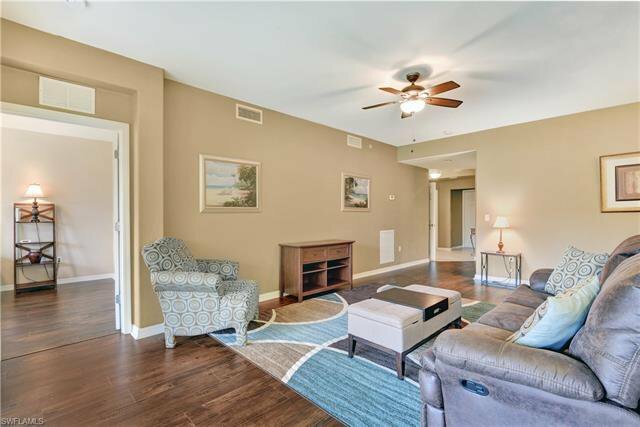 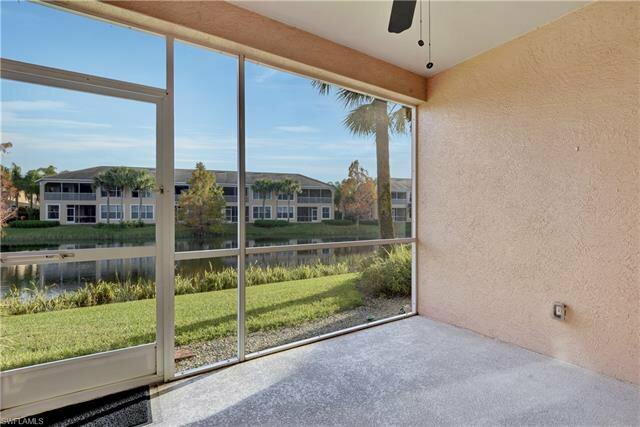 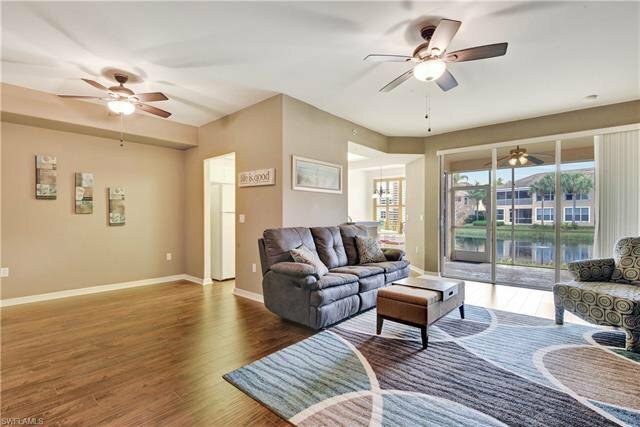 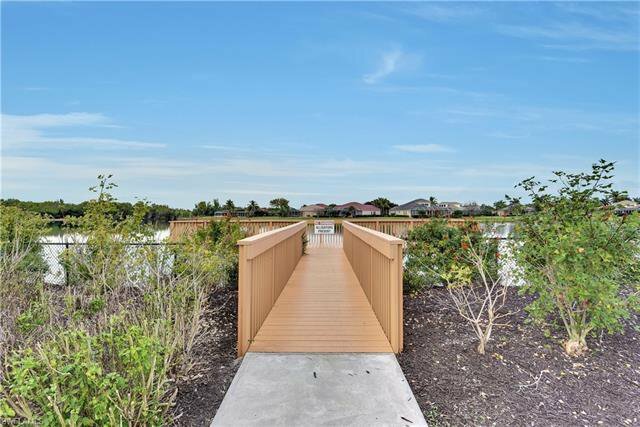 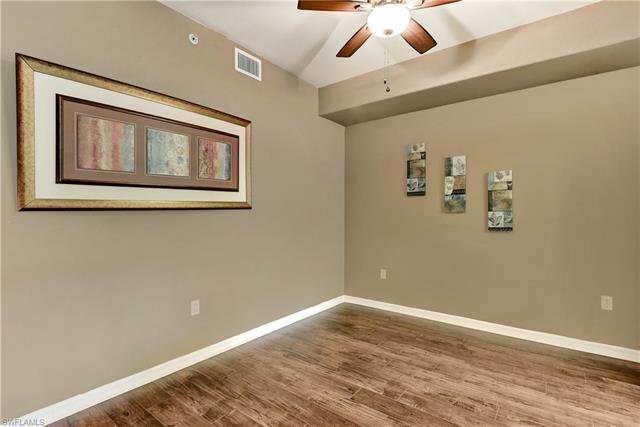 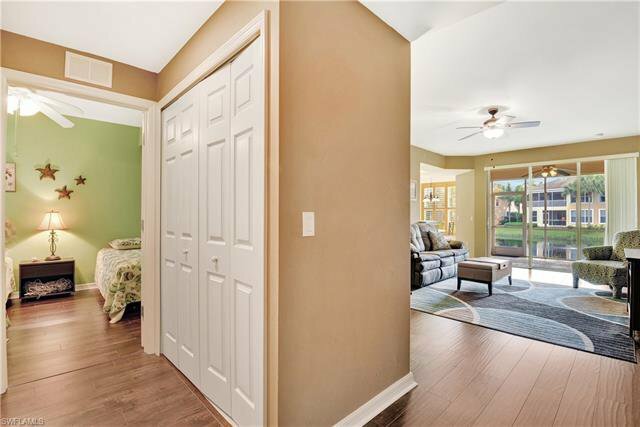 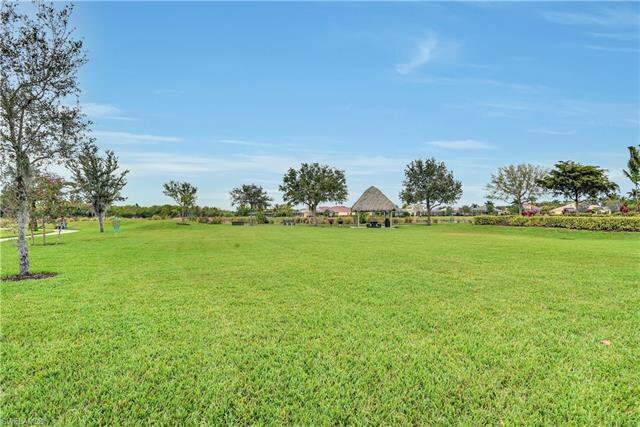 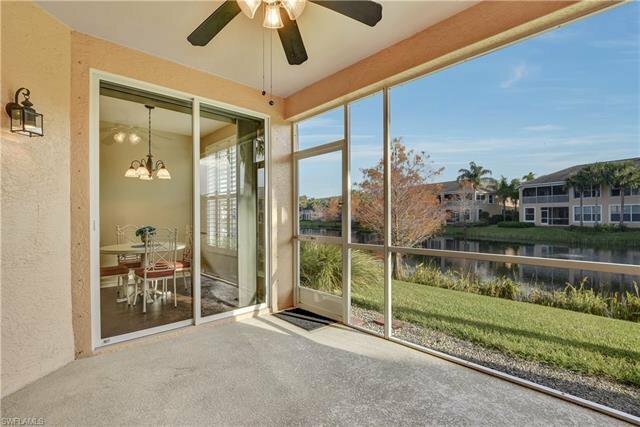 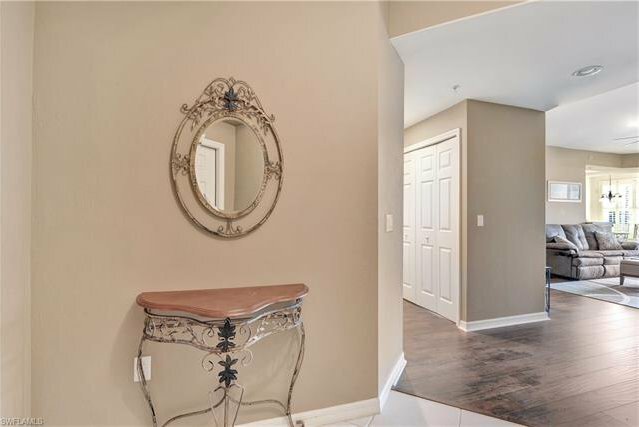 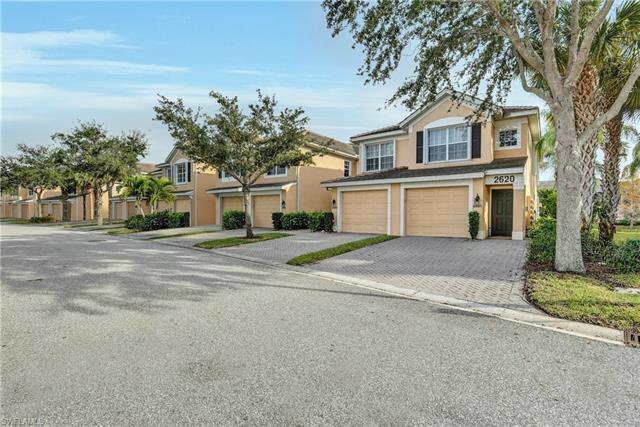 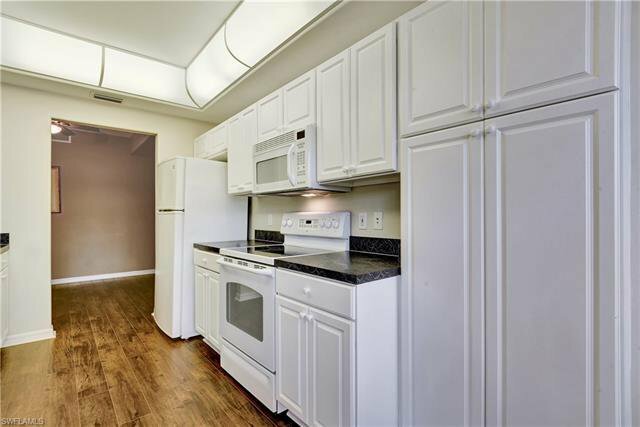 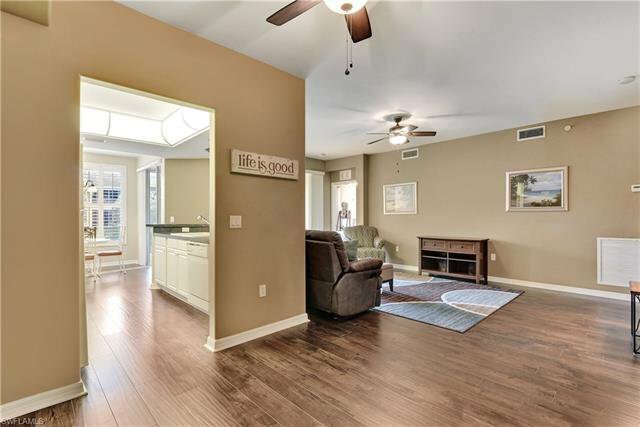 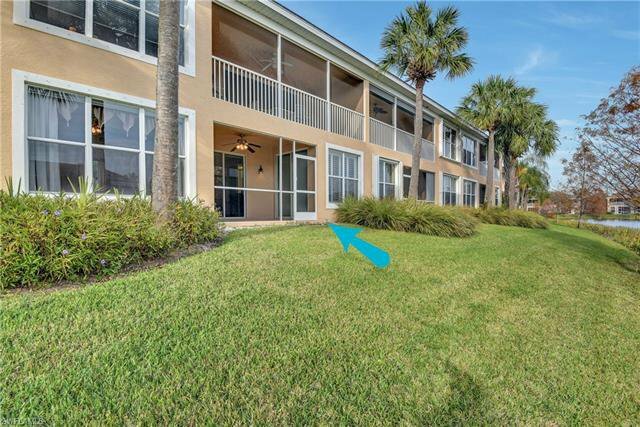 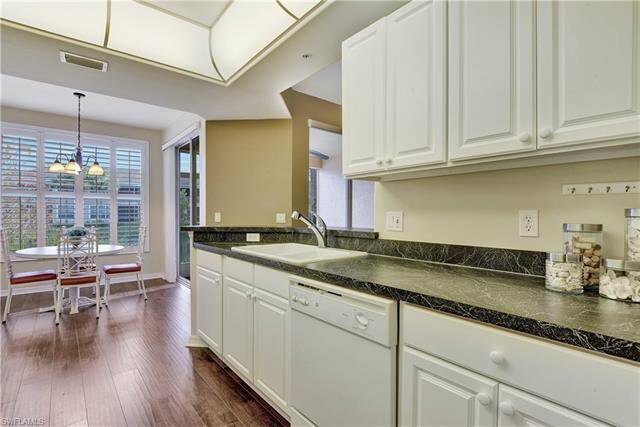 ft. of living space with tile in the bathrooms & wood-like laminate everywhere else, volume ceilings, galley style kitchen w/ lots of cabinet space & a breakfast nook, plantation shutters, split bedroom design with the master having a lake view, a screened rear lanai, and a 1 car garage. 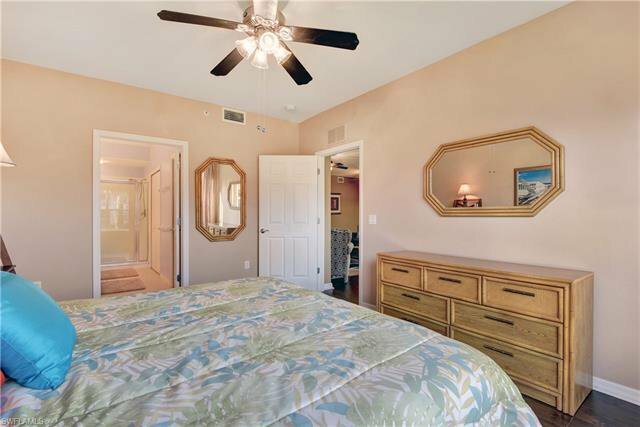 One of the guest rooms features French doors and would also make for a great home office or den. 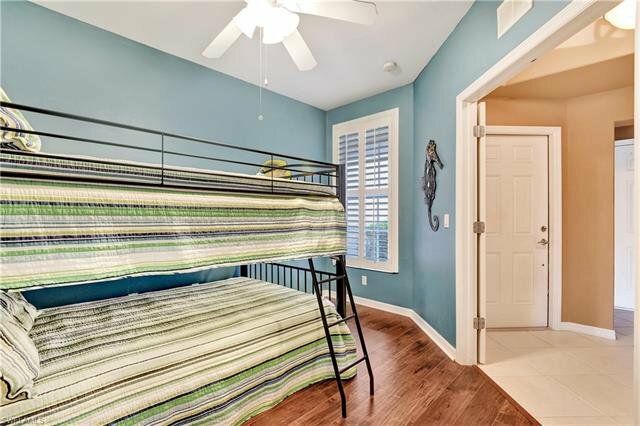 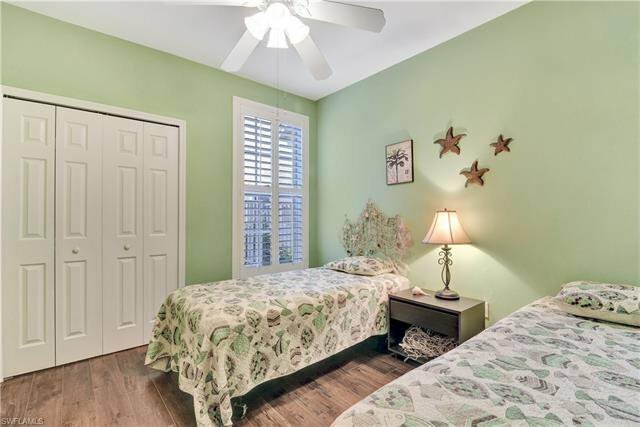 This home is perfect for seasonal or annual living, and is in a great location with easy access to Fort Myers via the Midpoint Bridge & lots of shopping/dining options. 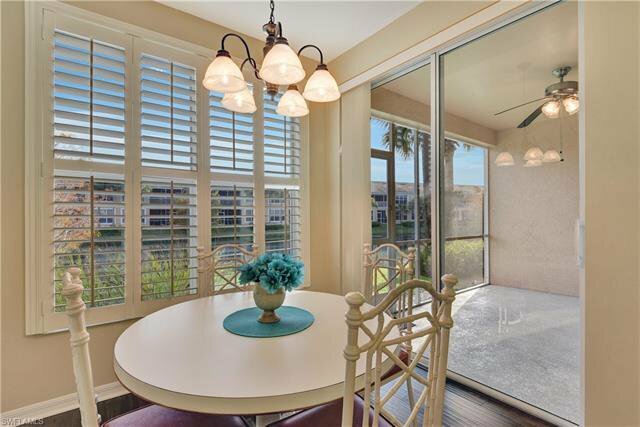 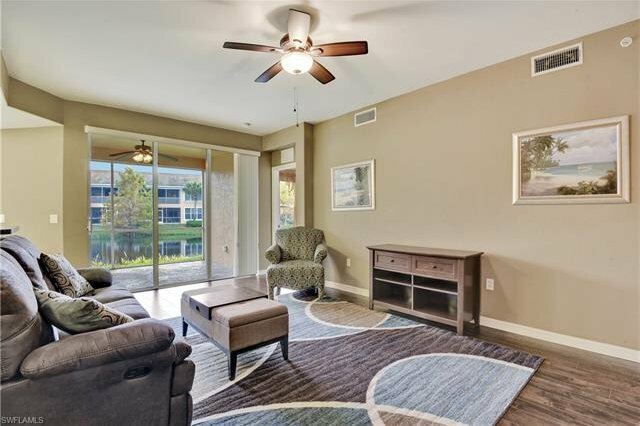 Sandoval is gated and offers a large Clubhouse w/ resort-style pool, fitness center, walking paths, bocce ball, tennis & pickle ball, dog park, sand volleyball, play ground, & basketball. 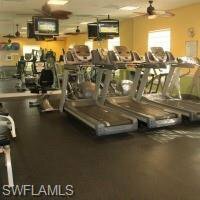 Calypso Park inside Sandoval offers disk golf, fishing pier, & grill areas. 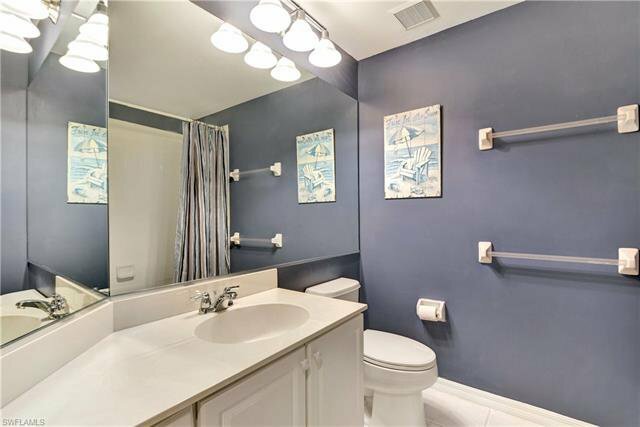 Somerville does have a private pool. 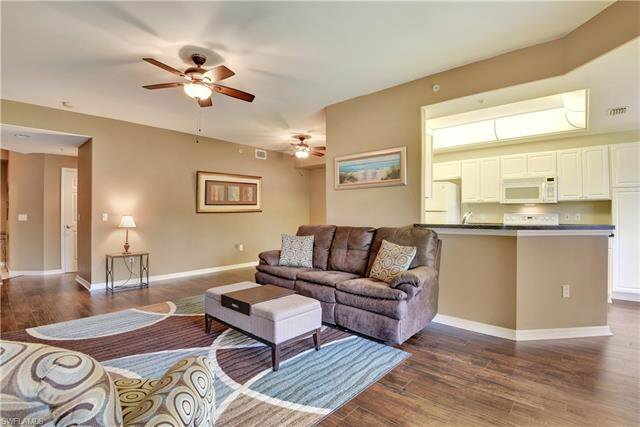 Please go to https://www.livesandoval.com for more information on this wonderful neighborhood and all that it has to offer.